In an ideal world, the search for justice would always trump the pragmatic workings of politics. However rarely do we live in that world. Instead amnesties are granted in the hopes of a peaceful regime change, dictators are allowed to flee their counties for the permanent and well financed vacations exile while their victims remain to put back together what oppressive policies and violence broke. If enough time passes, as Haiti is now discovering with Jean-Claude “Baby Doc” Duvalier, those who grossly abused their power can often act like nothing happen. 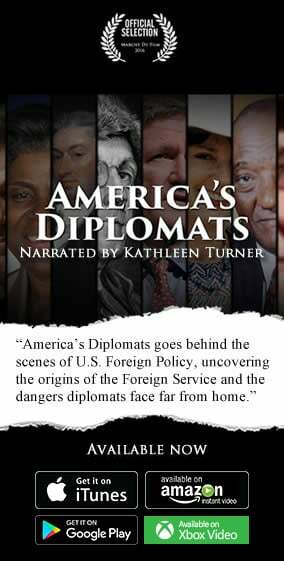 Of course justice is pursued by some countries determined to make sure that past wrongs are answered to, but success in those endeavors typically requires strong support from allied countries or organizations like the UN. Even then, messy politics makes for messy justice; accusations of bias in prosecution and worries about the cost of proceedings given the typically small groups of suspects tried are common, as are serious questions about the value of such proceedings for both victims and the political process. This, and not the ideal version we dream about, is the world we live in. Recognition of these realities is one of the reasons why the International Criminal Court (ICC) took so long to come into being and is also a constant issue facing the court. In this battle between justice and politics, the biggest debate to date confronting the court is that of Kenya where it is believed high ranking politicians were involved in promoting the post-election violence that gripped the country in early 2008. The possibility of an ICC investigation was part of the agreement reached between President Mwai Kibaki and opposition leader (now Prime Minister) Raila Odinga, but was also contingent on the inability of the Kenyan parliament to pass legislation creating a domestic tribunal to try those responsible for the violence. After parliament failed to pass such legislation, the ICC opened an investigation and yesterday the decision on which of the “Ocampo Six” – the six people deemed most responsible for the violence – would be tried officially came down. This is where the politics gets messy. Not only was the post-election violence largely divided on ethnic terms which ended in a fragile peace, but the members of the Ocampo Six were and remain prominent political figures. For example, Uhuru Kenyatta is the current Deputy Prime Minister, Kenya’s wealthiest citizen and the son of the country’s first president, Jomo Kenyatta. On the other side is William Ruto, the former Minster for Higher Education and a prominent opposition politician. Both Kenyatta and Ruto enjoy significant support with their rural constituents and both have stated they would be running in the presidential elections later this year. Politically, these two are positioned on opposite sides of the conflict but may be facing the same fate. Unfortunately, they also have the ability to take down all of Kenya with them. Again, this is the world we live in. So what is more important, justice or politics? 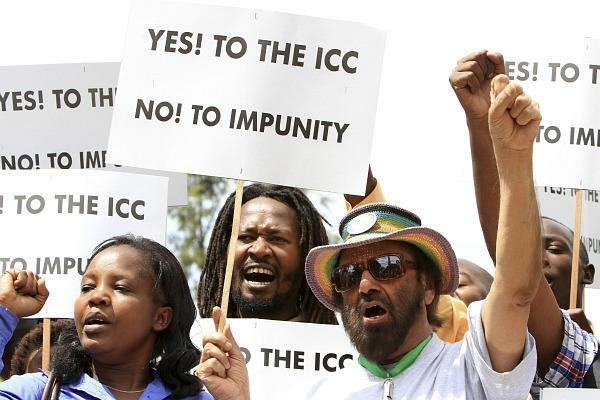 By ruling that four of the six charged would stand trial, including Kenyatta and Ruto, the ICC stuck to their mandate and chose justice. Ahead of the announcement there was strong support for the court among Kenyans but also increasing fears that violence could once again break out. So far, that has not happened. But with politicians gearing up for their presidential campaigns and two of the major candidates now getting ready to stand trial for crimes against humanity, yesterday’s decision is only the start of this debate, not the end.